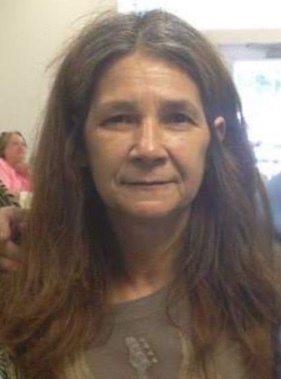 Natalie ‘Kay” Bean, lifelong Shawnee area resident, passed away Wednesday, November 7, 2018 at Mercy Hospital in Oklahoma City at the age of 60. She was born October 10, 1958 in Shawnee to Bob and Pat (Logue) Souders. Kay was a loving homemaker and loved her cats. Kay is survived by her mother, Pat Souders; one son, Shawn Bean; daughter and son-in-law, Shastity McGarrah and husband Kevin; one brother, Kelvin Souders; two sisters, Kim Souders and Karen Souders; several grandchildren and great-grandchildren; two nieces; one nephew and a host of other family and friends. Memorial services will be held on Saturday, November 17, 2018 at 11:00 AM at Johnson Church of God with Charles Green and Lindell Souders officiating.